Josephine Pan is co-founder of JT & Tea. 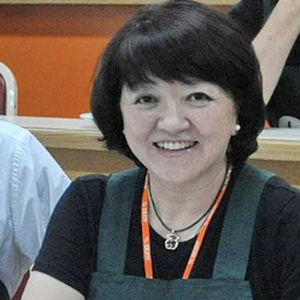 She has organized Taiwan Oolongs Study Tour (*TOST program) since 2008. Actively in promoting Taiwan tea and tea culture in US tea trade also continuously working in consumer tea education.